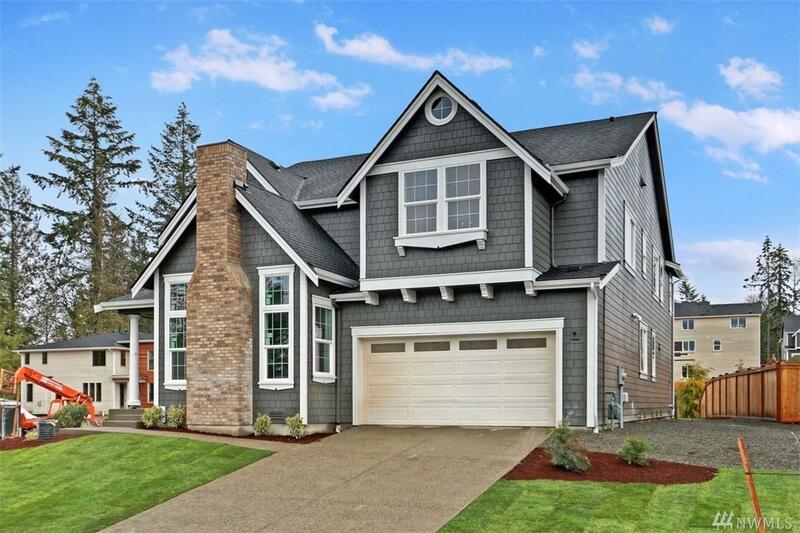 You will Fall in Love with the Sahalee Shingle. Soaring 2 Story great room w/large windows looking onto a large corner lot & open space. Gourmet kitchen w/Island, and Gas Rand/double ovens. Home Owners receive a complimentary one-year social/athletic membership to Canterwood Golf & Country Club.